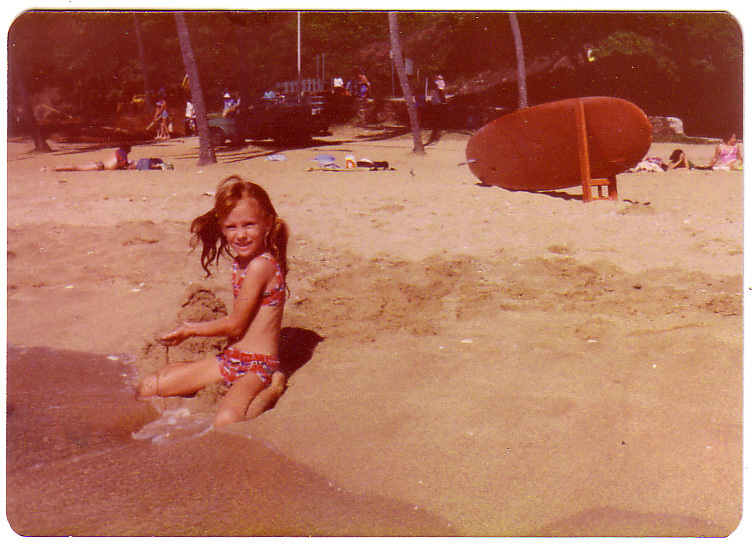 I started out as Michelle Ellefson, a dorky, skinny, red-headed, mostly-Norwegian kid in Seattle. Except for a year spent in Hawaii when I was five years old, I lived in Seattle until my late 20s, when the oppressively gray skies finally drove me out of state. I landed happily in Los Angeles, and eventually made my way to San Francisco. I love California, and am continually pinching myself at my great fortune living here. I adore programming, application design, graphic design, and data curation. At work, I build websites for the SLAC National Accelerator Laboratory, which is part of Stanford University. At home, I run a bunch o’ websites dedicated to Polynesian Pop history (tiki bars). I also live for building things outside of the computer world—any sort of crafty construction brings me great joy, whether it’s cocktails, sewing, cooking, gardening, or home improvement. I’m especially looking forward to building our new home tiki bar, Balhi Ha’i. I also love Disneyland, animation, midcentury design, science, and my nutty, lovable family. 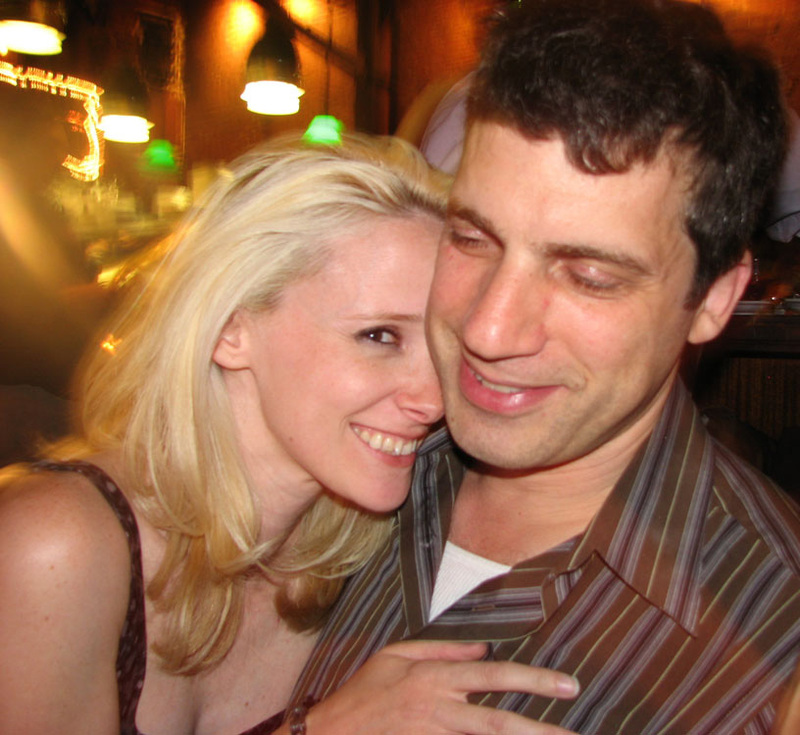 I am thrilled about becoming a Trott, and am beyond tickled that I get to spend the rest of my years at Rich’s side.